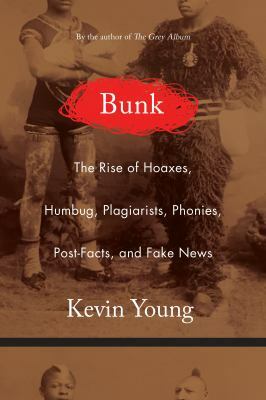 Join Barrett Branch Library's monthly book club to read "Bunk : the Rise of Hoaxes, Humbug, Plagiarists, Phonies, Post-Facts, and Fake News" by Kevin Young. Kevin Young's book looks at the history of sensational and false information in the country and how it has been used to manipulate the public's thinking. Check out the eBook from Overdrive.